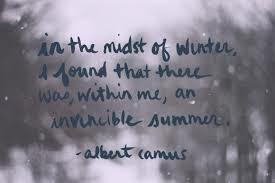 Next Wednesday, December 21, is the Winter Solstice here in the Northern Hemisphere. (For those of you in the Southern Hemisphere, well, enjoy a nice, long, day full of light and Vitamin D. We’ll be thinking of you.) Some people consider the shortest day/longest night to be the middle of Winter, but no. Winter just seems to be starting its roll right about now and we’ll slog through it for another two to three months, depending on how far north in this hemisphere we are. 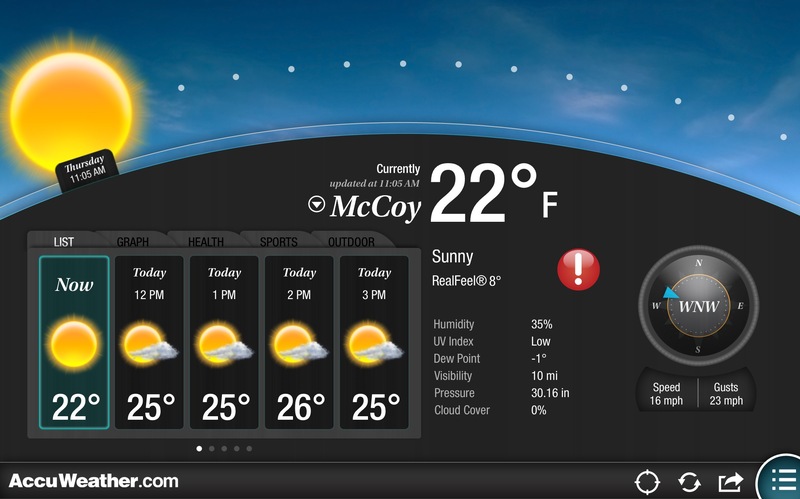 Please note the “Real Feel” and the wind speed…gah, it’s cold! Yeah, Winter is most definitely here. Still, temps aside, I’ve been acting like it’s Winter since Thanksgiving — decorating for the holidays and listening to Christmas music. I always do this…listen strictly to Christmas music from Thanksgiving through, well, at least the day after Christmas. When I was a very little kid, this is the album¹ my parents listened to and so will always be the soundtrack of my Christmas memories. When I got older and moved into my first apartment and had my first and very own Christmas tree, I sought and bought this album — it wouldn’t be Christmas without it. By then, my little sister — who is a savant for music and lyrics, no matter the genre, I’ve never seen her stumped — was also hooked into this recording and, to this day, she and I can sing along to this entire album, including all the flourishes and chorus sound effects. Here’s maybe my favorite cut. Well, it is today, anyway. New Age musicians really have a magical way of interpreting the classics. But, for sheer perfection, there has never been anyone who could perform “Santa Baby” like Eartha Kitt! So, while the wind is howling outside, I’m cozy with Fergus and the last cup of hot coffee, listening to a jazzy version of “Let There Be Peace on Earth”. I wish that for you, for all of us. ¹as in, a vinyl LP that was played on the “hi-fi”, later the stereo. As a teen, I had it on cassette so I could play it in my VW Bug while commuting to school, now it’s in my collection on CD, of course. 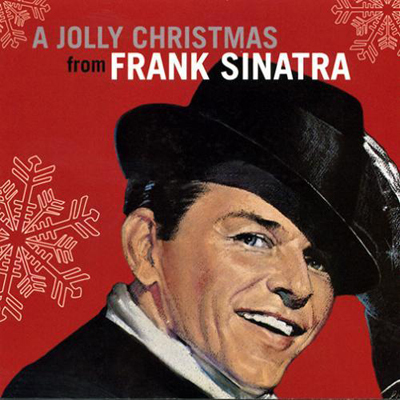 My parents had that Sinatra Christmas album and it definitely remains one of my favorites. I love Mannheim Steamroller’s “Carol of the Bells” as well as Trans-Siberian Orchestra’s version (I’ve been listening to “Christmas Eve and Other Stories” all day actually lol). Yes! In hot weather, only light fare — fruit (and fruity drinks 😋), vegetables, fish, poultry — sounds good, not heavy traditional food, like turkey, rib roasts, pies … okay, now I’m hungry. I need to add them to my playlist! Leave a reply on "Winter Isn't Coming — It's HERE"